What will be the last available manual vehicle, and when? 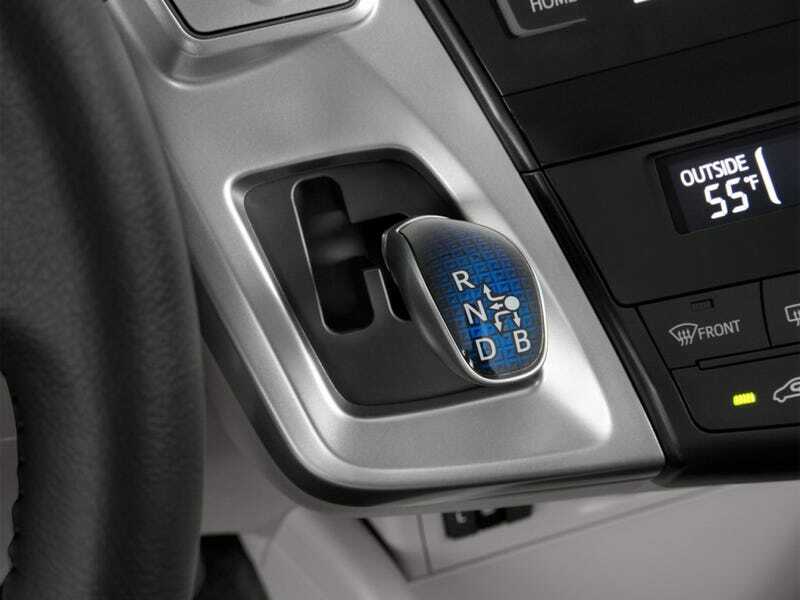 Article on the Mazda whatever dropping the manual option that dealers didn’t stock and nobody bought got me thinking - What will be the last manual transmission vehicle available in the US, and when? My vote is a rental car spec Jeep. The upcoming version should be available for 10 years or so, until roughly 2027. It will be either that model or replacement that is the last.